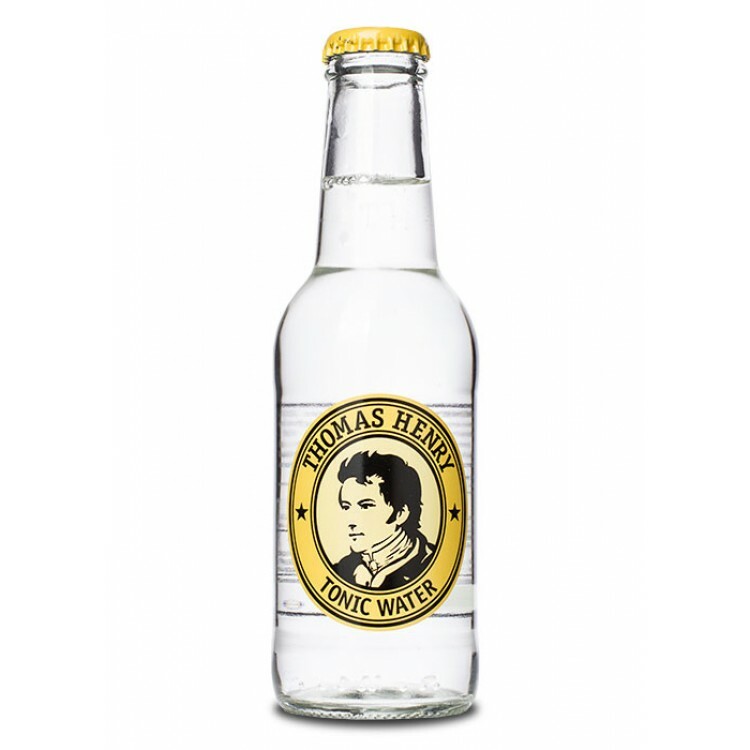 Thomas Henry is a bitter tonic water. 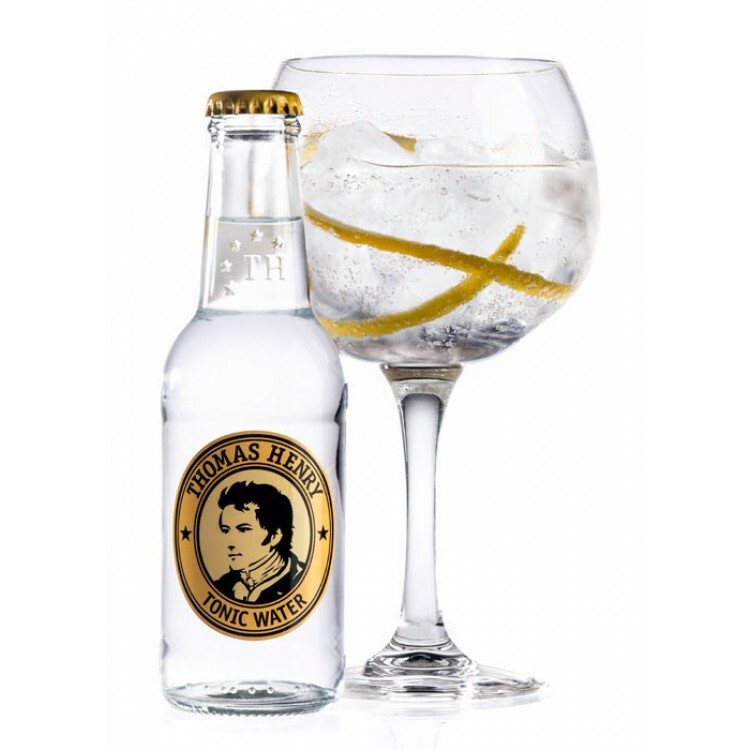 We recommend this tonic water to those, who appreciate a dry taste. 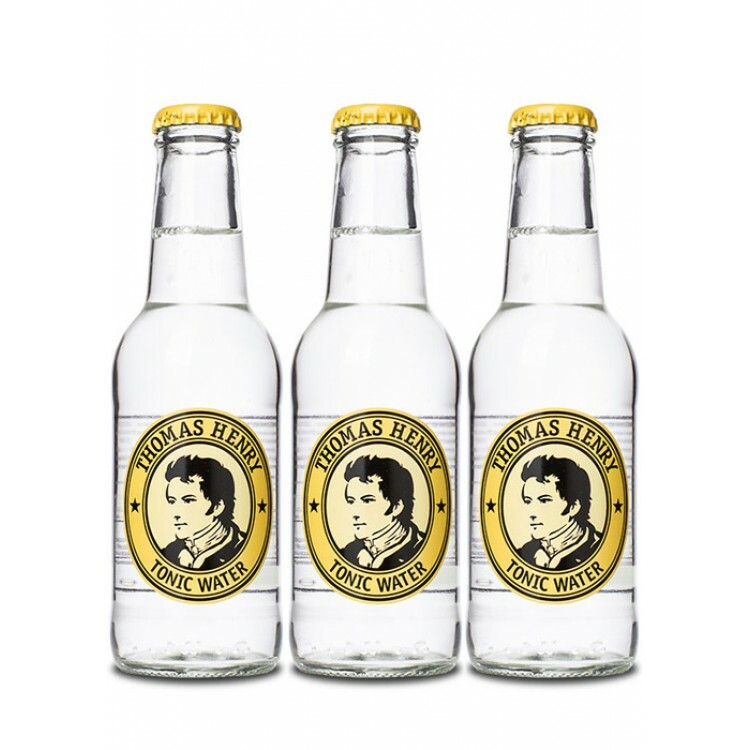 Thomas Henry is a bitter tonic water. 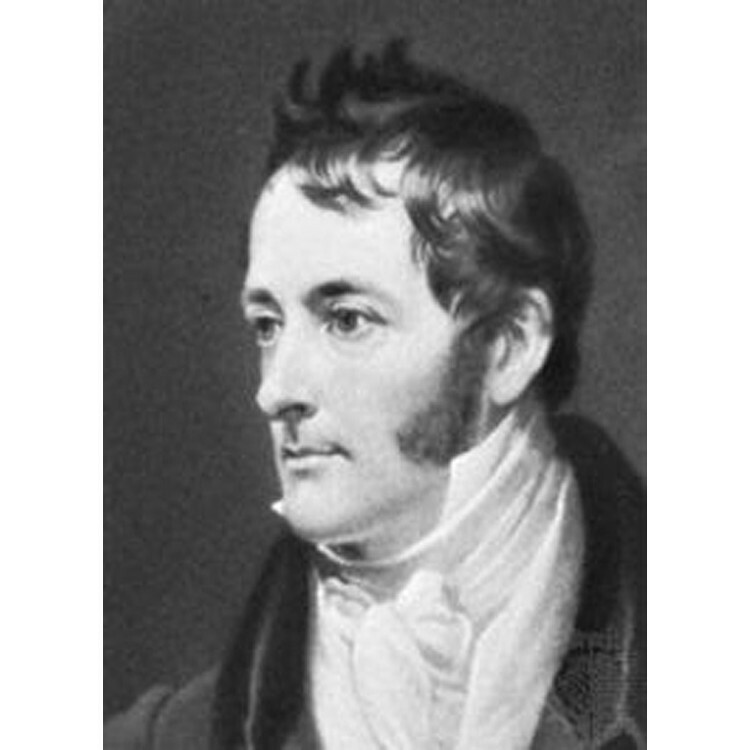 This is a result of its particularly high quinine content. 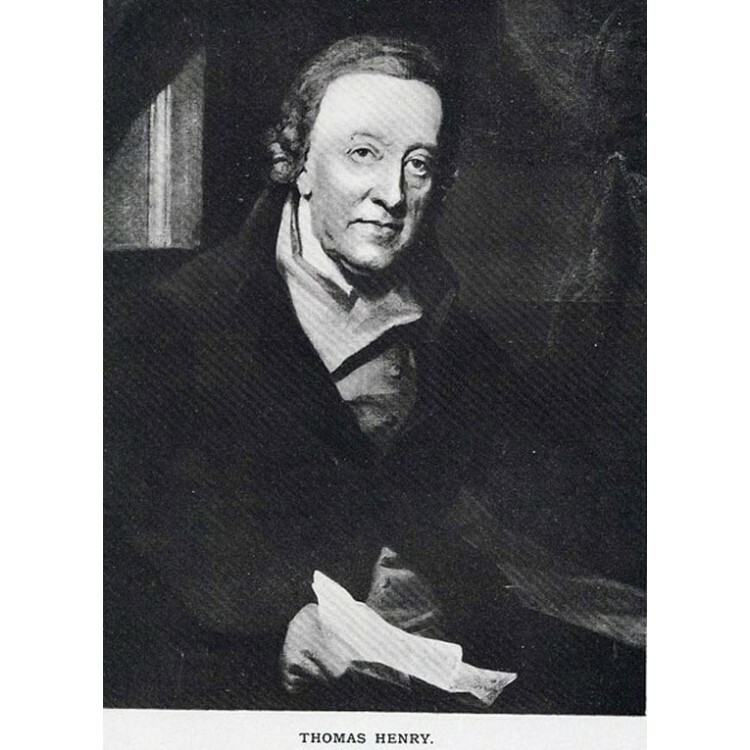 Subtle floral citrus notes give Thomas Henry a refreshing taste, which is supported by the distinct carbonation. From our point of view a higher carbonation is always something positive, as your Gin & Tonic remains fresh and sparkling also after adding ice to the drink. 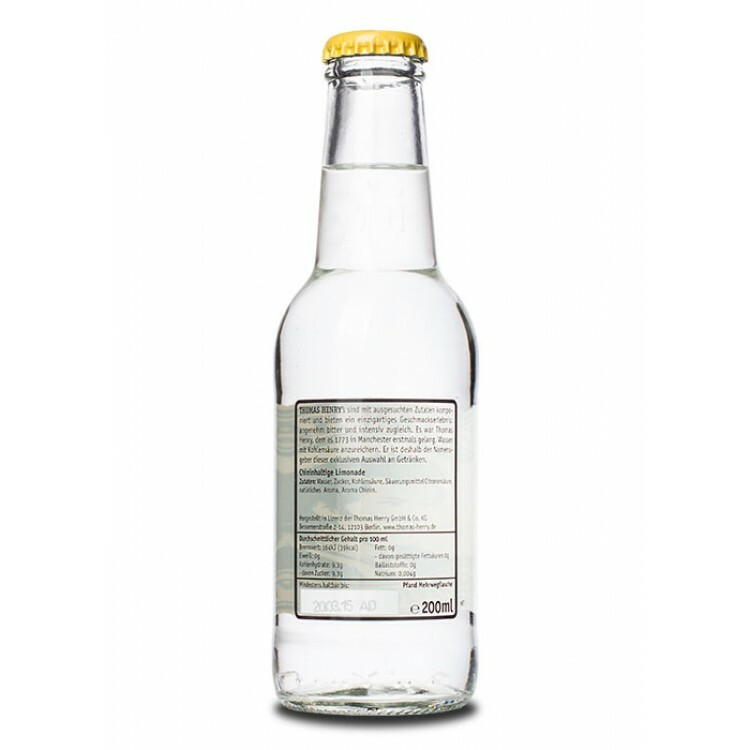 Overall we recommend this tonic water to those, who appreciate a dry taste. 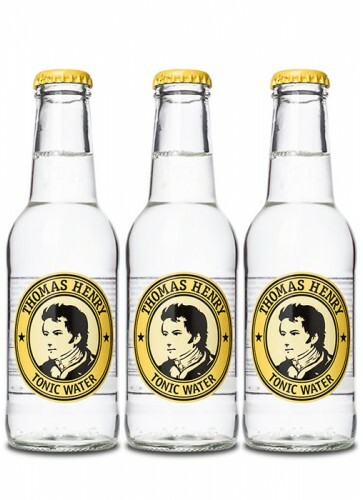 In this regard Thomas Henry is much more bitter than for example Gents tonic water, the Swiss tonic water we offer as well.